In the mining sector the importance of robustness, reliability and longevity of measuring equipment cannot be under-estimated. In the hash conditions of mine site, workshops and repair facilities the measuring equipment has to bew able to operate in these environments with precision and a high degree of repeatability. Applications such as alignment and reverse engineering are best conducted in workshop environments but invariably many times measurements need to be made in the field in order to get equipment back into production as quickly as possible. We see equipment such as portable measuring arms with laser scanners, surface roughness and optical alignment equipment used very often in mining applications, as is long range 3D measuring systems such as laser trackers which are used for alignment and positioning of assemblies and structures also well regarded by the industry. The accurate and fast alignment of shafts and gear assemblies in the mining sector is a key area where optical alignment technology such as Taylor Hobson alignment telescopes are being widely used. This allows maintenance groups to re-align shafts and drives in equipment quickly and efficiently in order to minimise downtime in key plant and equipment such as coal dredges. In the mining sector there is a constant need to reverse engineer or to re-measure existing components and assemblies in order to facilitate repairs or the fabrication of new components where drawings are unavailable. The use of portable measuring equipment such as portable arm CMMs and the use of laser scanners is now quite common in this sector. The use of such equipment allows measurements to be taken in the field and remotely with portable measuring equipment which is both accurate and with trained and skilled operators – produces highly repeatable results. 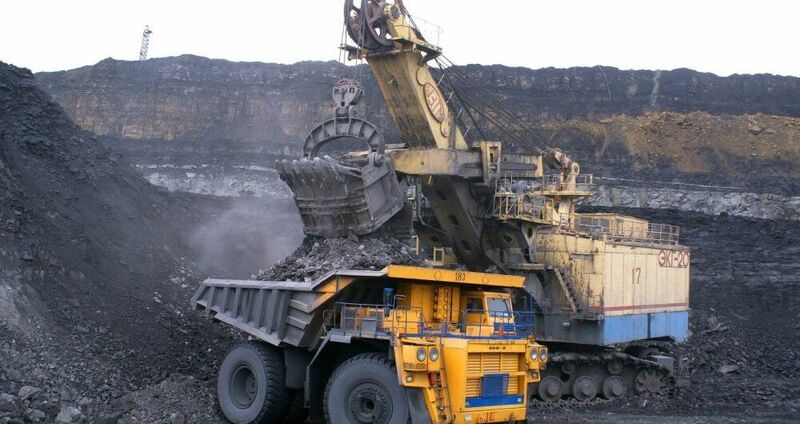 The measurement of surface roughness of shafts and mating and sliding surfaces on components is always a key requirement in the mining sector in order to provide greater reliability for valuable equipment and to maximise up-time. The use of portable surface roughness testing equipment such as the Taylor Hobson Surtronics range has become over recent times very much the industry standard for these types of accurate and easy to use portable systems. The accurate location and position of elements in large structures in the mining sector has always been a key requirement. Previously surveying equipment such as total stations were widely used but these types of systems are best suited to surveying applications rather than large scale metrology tasks and this is where the increasing use of products such as laser trackers have become more widespread across the industry in the recent times. Laser trackers provide highly accurate ways in which to measure the position and the size of structures and elements within the structure to an absolute position or to the components themselves.